Only when we have a healthy realization of our spiritual needs can we understand how surrender brings peace and freedom. 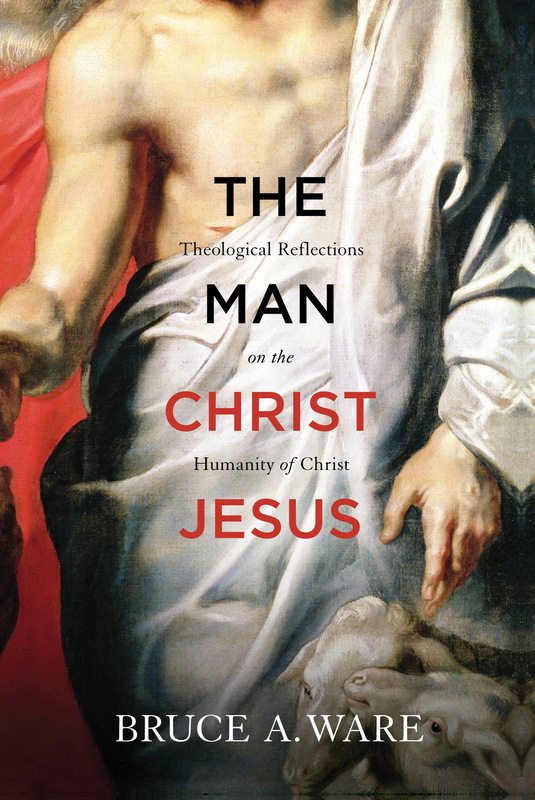 With honesty and humility, Kuligin examines ten of Christ's difficult sayings and offers practical advice for following Christ. Blended into each chapter are personal anecdotes, a healthy quantity of biblical support, and reflections from historical figures. Victor Kuligin (PhD, University of Stellenbosch) is professor and academic dean at Bible Institute of South Africa in the Cape Town suburbs, as well as an international lecturer and author. He and his wife, Rachel, have served with Africa Inland Mission and Pioneers for the past 20 years in Namibia and South Africa, and have five children. 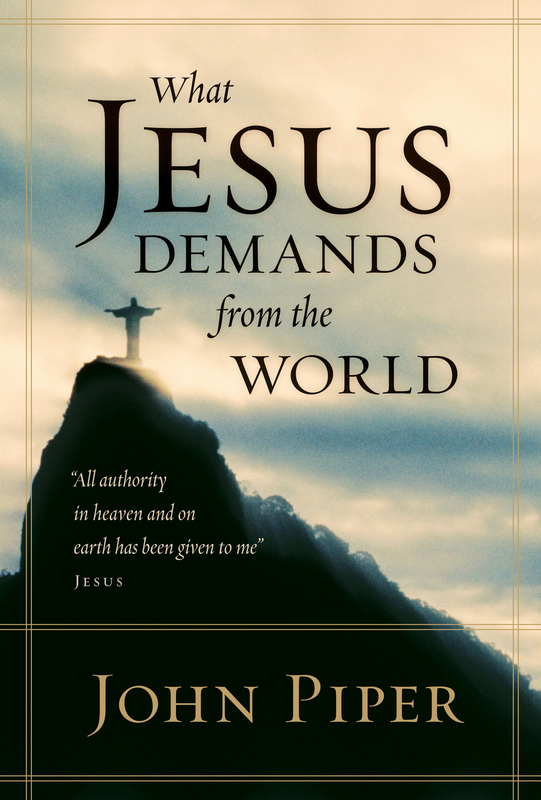 "Plenty of books hype the benefits of belief in Jesus. This one warns, 'Count the cost!' Drawing on a decade of tough service in Africa, on lessons from church history, and most of all on Scripture, Kuligin offers loving but stringent counsel to Western Christians. 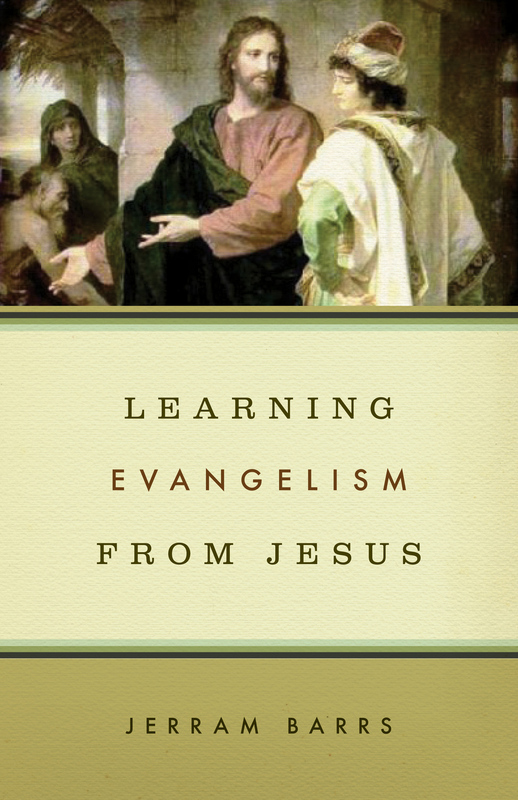 By changing the way we think about things like church, God's blessing, and Jesus himself, this book can transform the way we live." "When unbelieving Mark Twain quipped, 'It's not what I don't understand about the Bible that bothers me; it's what I do understand,' he ironically voiced the thoughts of many believing hearts because, for the most part, Jesus's hard sayings are frightfully understandable. The hardest thing about Christ's hard words is applying them. 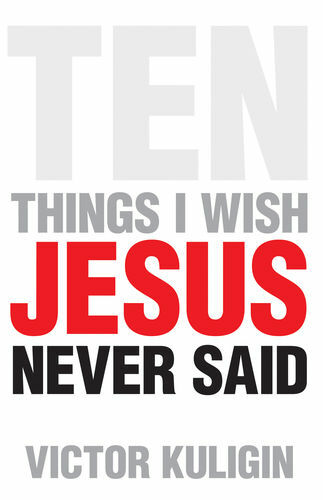 And here Victor Kuligin's Ten Things I Wish Jesus Never Said will prove a substantial grace to every thoughtful reader. 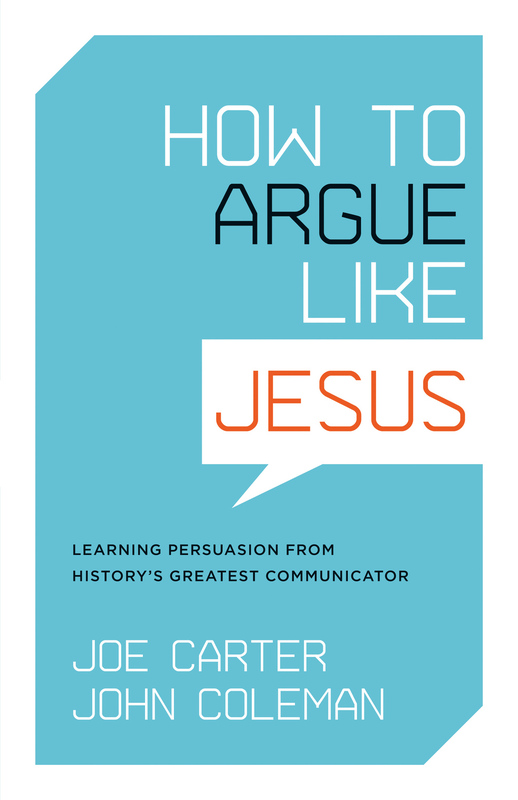 The author's engagement with how the great men and women of church history have lived out the hard words is sure to make this a book that will be read and reread."